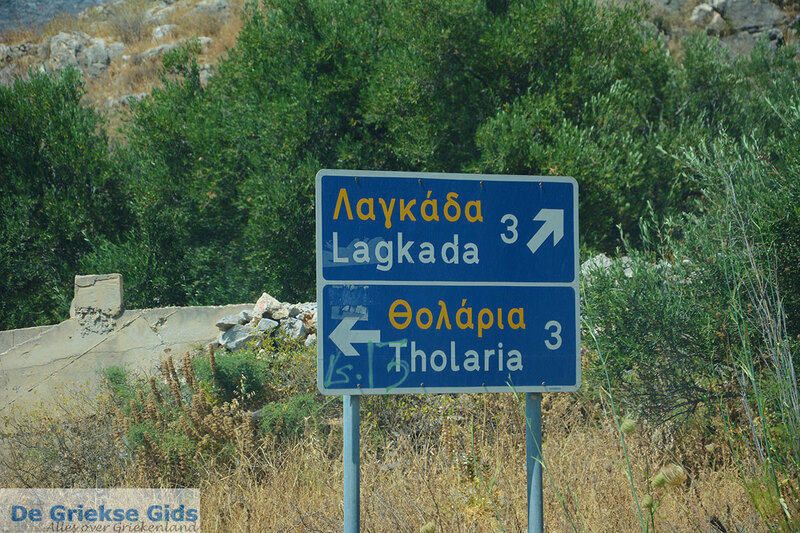 Tholaria. 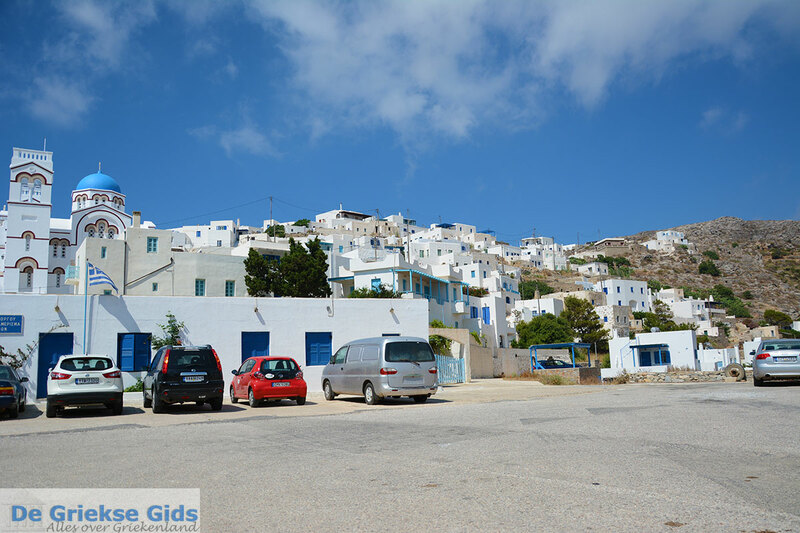 Tholaria is a mountain village, located two kilometers (a little more than a mile) from the port of Aigiali. 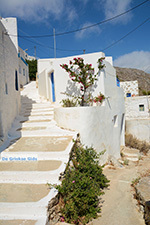 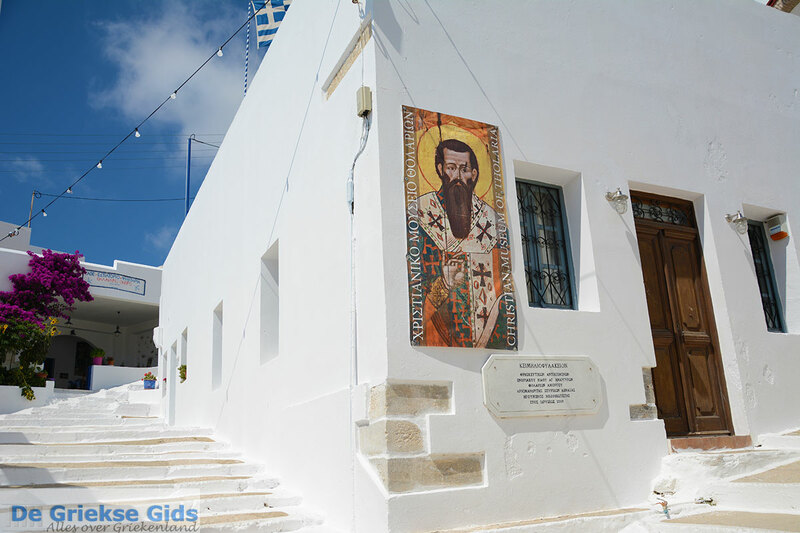 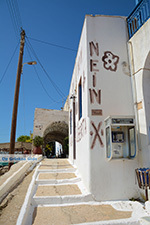 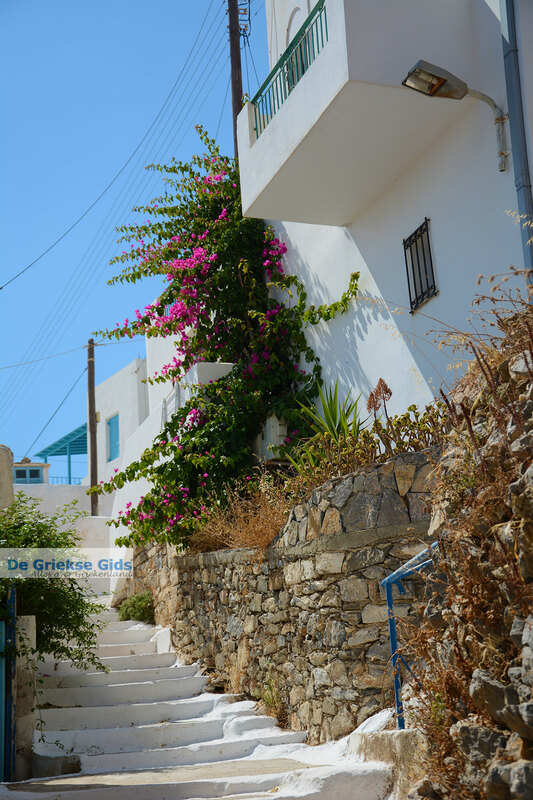 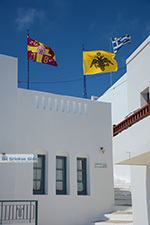 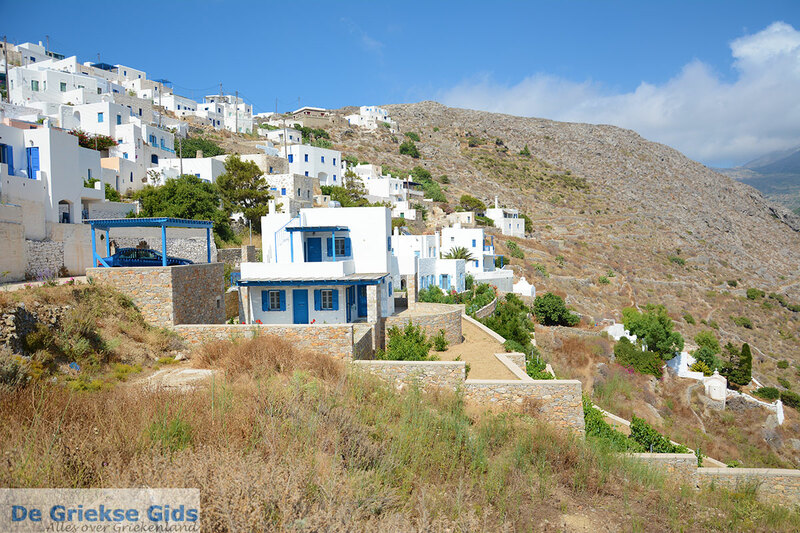 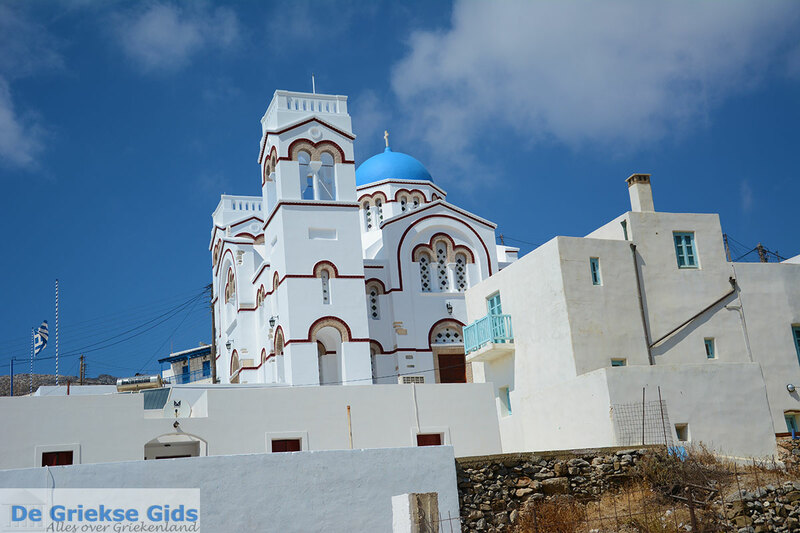 The village consists of beautiful, whitewashed Cycladic architecture. 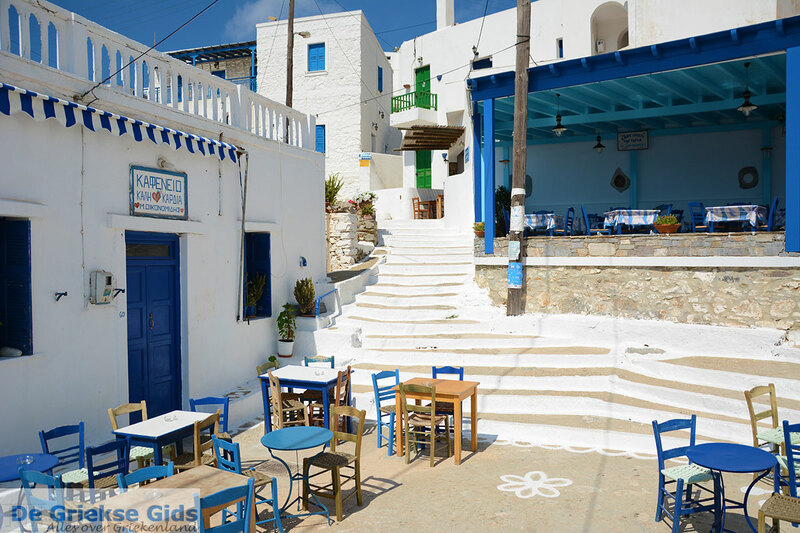 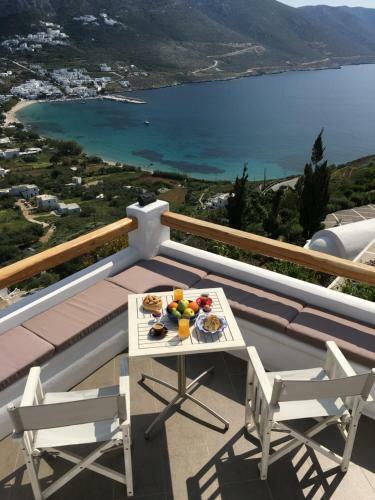 Here you see the typical blue doors and windows that you encounter on other islands in the Cyclades.